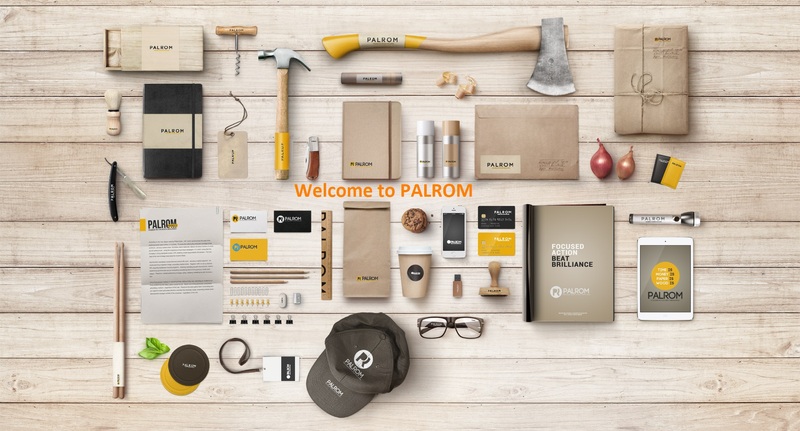 For over 15 years, Palrom Products has earned its reputation for quality, service and credibility to innovation in the hardwood lumber industry. Palrom Products SRL has a modern saw mill with a large drying capacity and a well-equipped planing shop. Furniture components and products for the carpentry and food industries are sawn, dried, cut to size, and planed to specific customer wishes. The wide Do-It-Yourself range, including dowels, sticks, mouldings and profiles, can be provided with EAN code labels and packed in accordance with the wishes of our customers. We also have an office and storage facilities in the Netherlands, under the name Van Soest International. Quality and reliability of delivery are guaranteed by skilled personnel, modern machinery and a stable management. 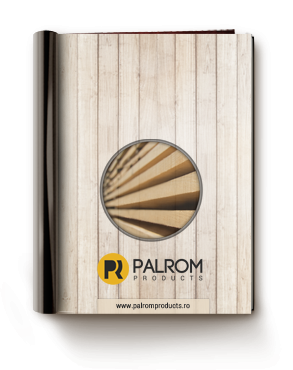 Palrom Products SRL makes it possible for you to purchase semi-manufactures and end-products directly from the source. Out of respect for this source and the environment in general, we process beechwood with the FSC® certificate from our immediate surroundings. If you are interested in working with us, please use the contact form or any of the contact info! Feel free to contact us anytime using the contact form or the details below! 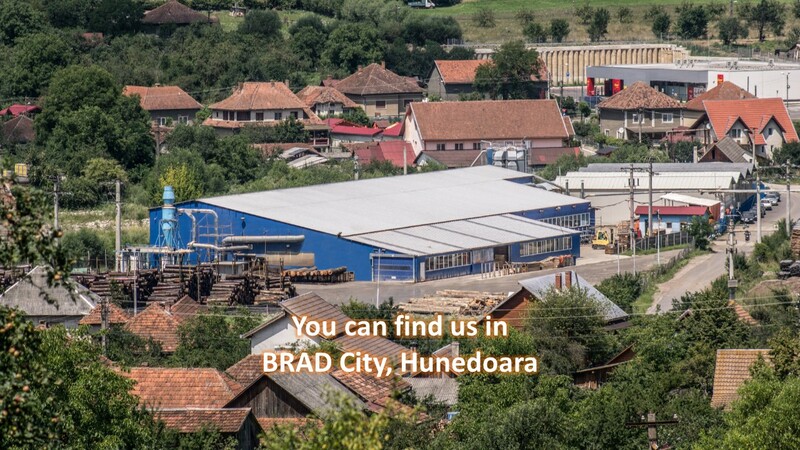 If you have any questions or you are interested in our products, don’t hesitate to contact us. We will reply in 24 h ! Also you can contact us through our social profiles!